Happy WP Anniversary to Me! …it doesn’t seem like I’ve accomplished much though but thank you WP for the lovely anniversary reminder. It just shows me how quickly time can go by and how in a flash so many things can/have changed. 2013 Me had a goal of blogging once a week and introducing a fun series called Fiber Fridays – obviously that did not happen for various excuses and reasons, blah blabby blob. 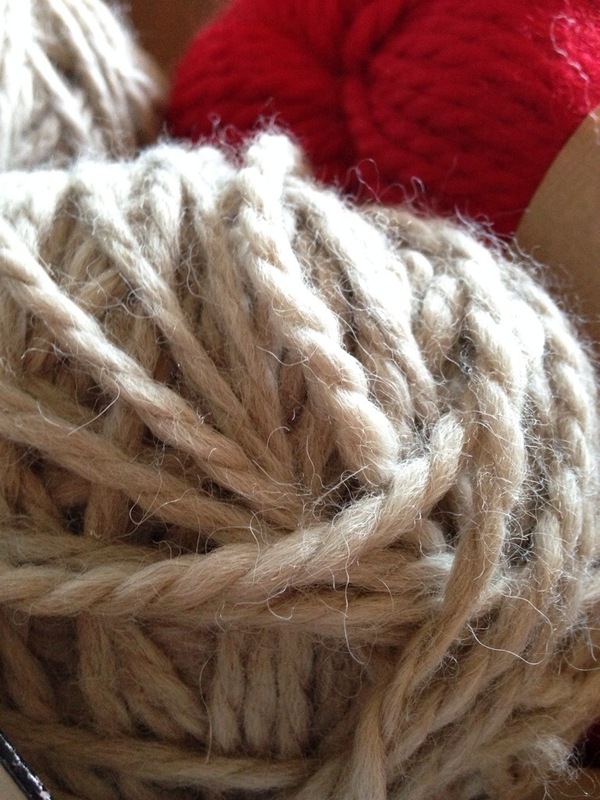 2014 Me would like to TRY blogging more about my yarny adventures but I’m really trying to discover what I want my main focus to be. “Having a clear vision of your goal is the only way to bring it into fruition.” Is my mantra right now. 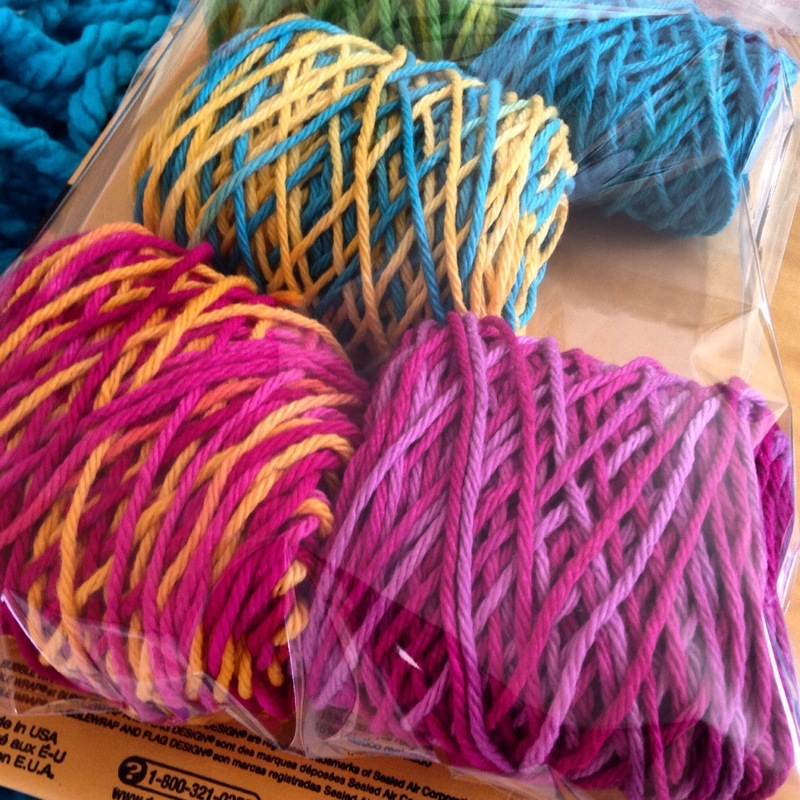 Here’s a picture of my first yarn shipment. 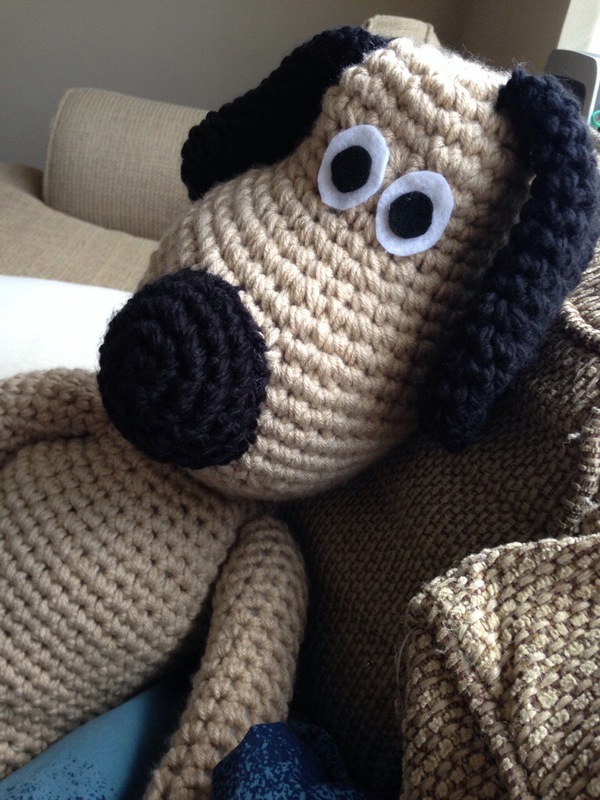 Gromit – is that you? I love Wallace and Gromit! Mostly because it’s hilarious and my beau introduced the series to me when we were dating long distance which makes it quite sentimental to me. This is my first run at a larger version of Gromit and I think it came out decent. The stitches are a little wide and his body shape is a bit off. I’ll have to drop to a smaller size hook for next time, for sure. But, overall I think he’s just adorable! Most days I like to start out with a green smoothie, just to counter balance all the other CRAP I eat! 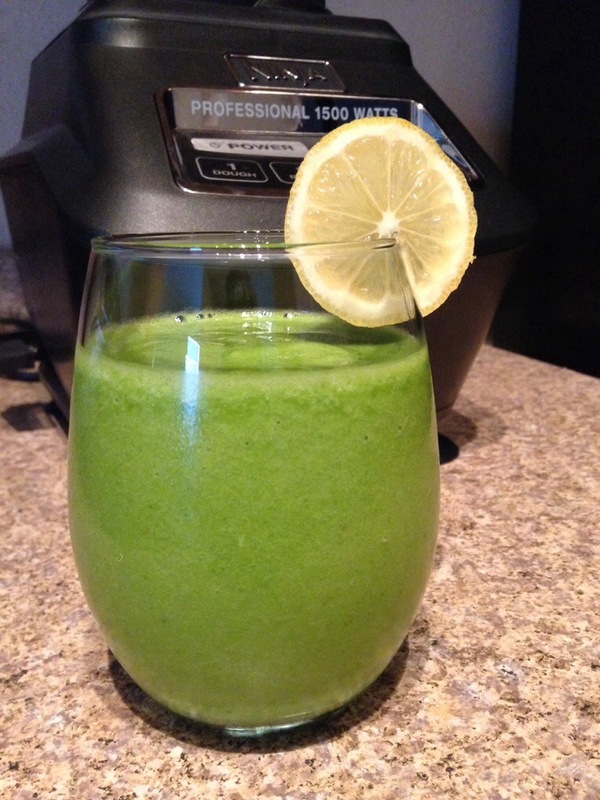 This is my all time favorite recipe for a green smoothie, and the one I use most often. You can’t even taste the greens! Blend greens and liquids first until smooth, add frozen pineapple, blend. Then add banana and ginger and blend to a smooth finish. Enjoy! Nope I haven’t given up crocheting but I’ve picked up a new hobby and I’m having so much fun with it, polymer clay! I held off on purchasing supplies as long as possible and the after holiday sales were a perfect time! I did some research and bought the basics at Michaels. 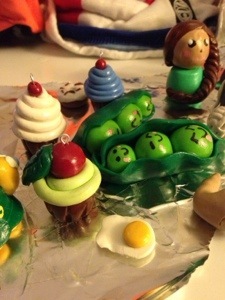 Clay, cheap tools, gloss, and eye pins to make charms. Here’s a few charms I’ve made so far! 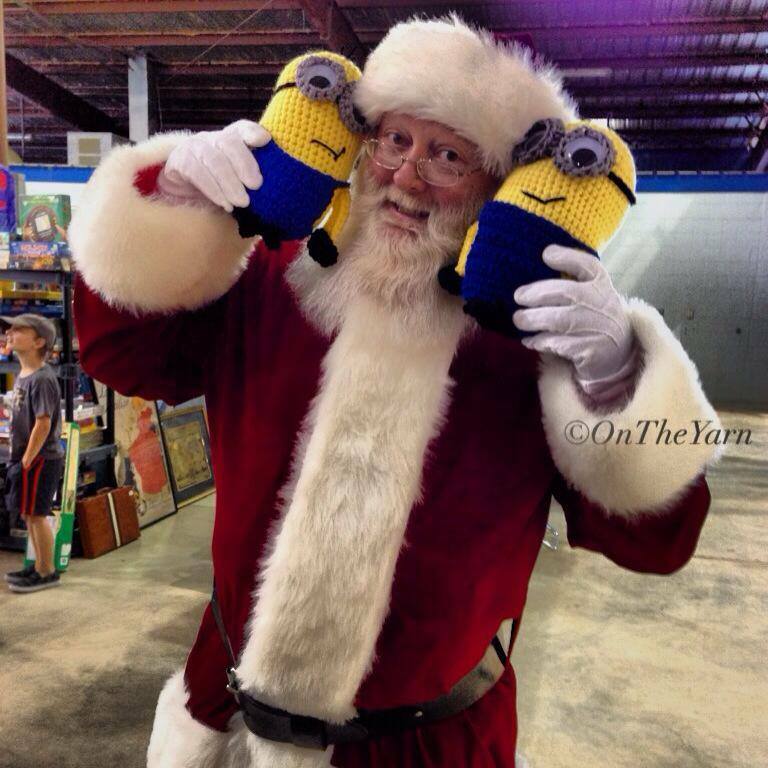 Did you pick up any after holiday hobbies? Mickey and Minnie Found a New Home! Mickey and Minnie found a new home over Christmas and they couldn’t look any happier!